The adidas AlphaBOUNCE originally made its debut back in 2016. Since then, we’ve seen adidas release plenty of new renditions of the shoe. 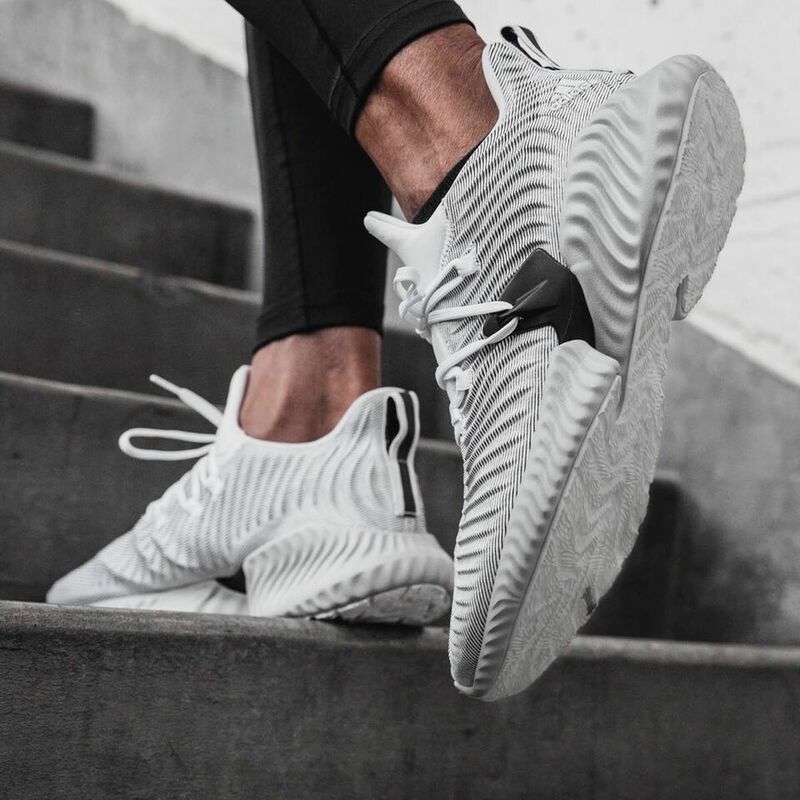 A few months back we were introduced to the adidas AlphaBOUNCE Beyond and now adidas is giving us the adidas AlphaBOUNCE Instinct. Now Bounce is moving into the future with a head-turning new silhouette that features a unique wave-textured upper and an on-trend thick midsole. There is also a new lacing system that drops down the midsole on the middle of the shoe. A thick grey midsole that features a generous helping of Bounce cushioning in the heel provides cushioning, while a Continental rubber outsole offers outstanding durability and completes the shoe’s futuristic look. 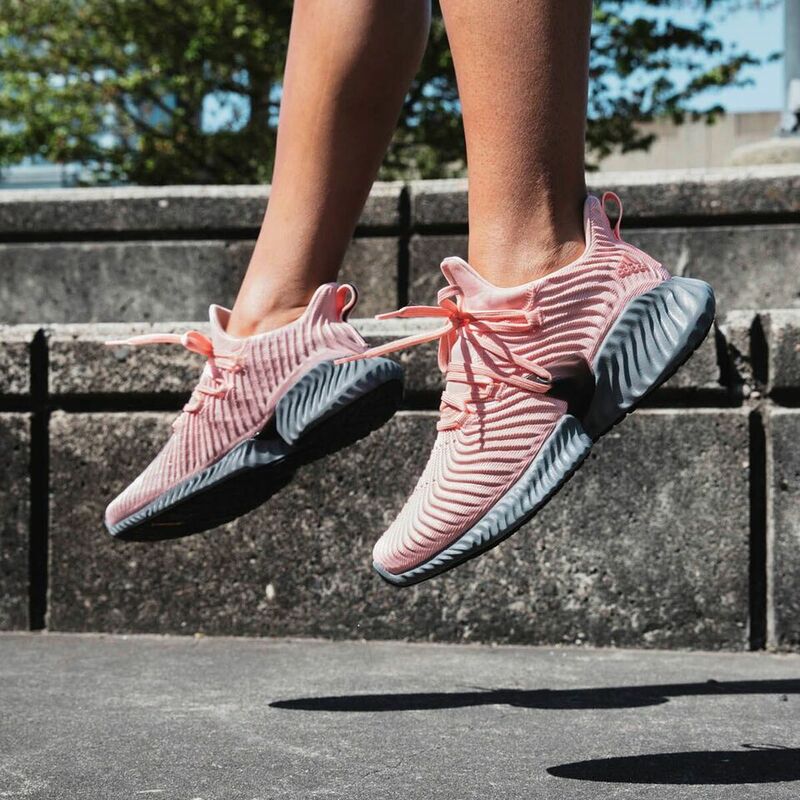 You can grab your pair of the adidas AlphaBOUNCE Instinct on July 7th at Finishline.com.